Like all new practices, we draw greatly from our previous experiences working for other companies. Here is a selection of those projects and appropriate credits to the talented people we worked with. 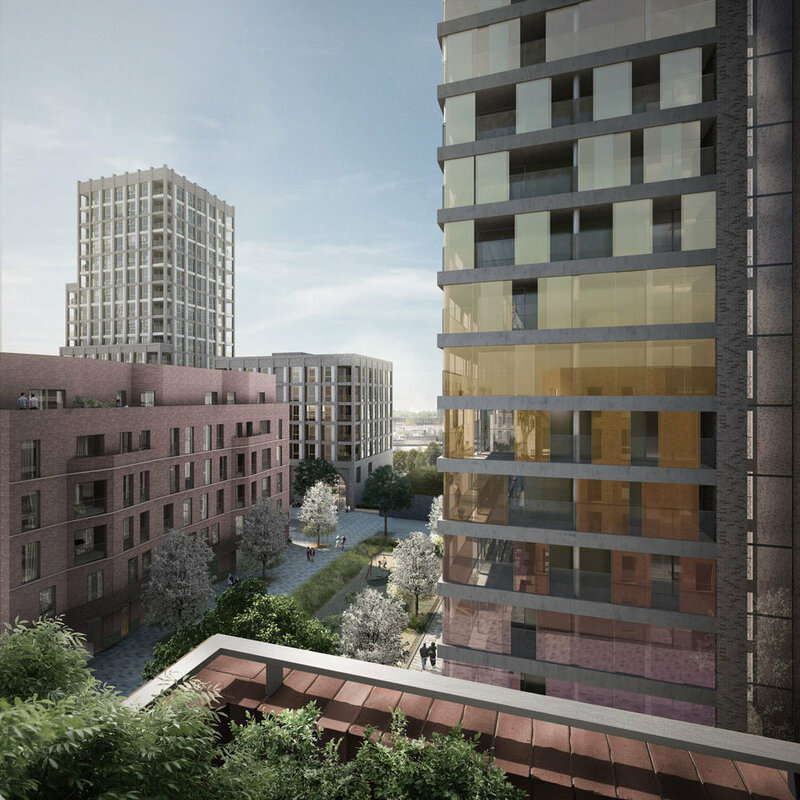 The masterplan of the Colville Estate regeneration replaces 438 existing homes with 925 new homes, of which approximately 50% will be Social Rent and Shared Ownership and 50% Market Sale. 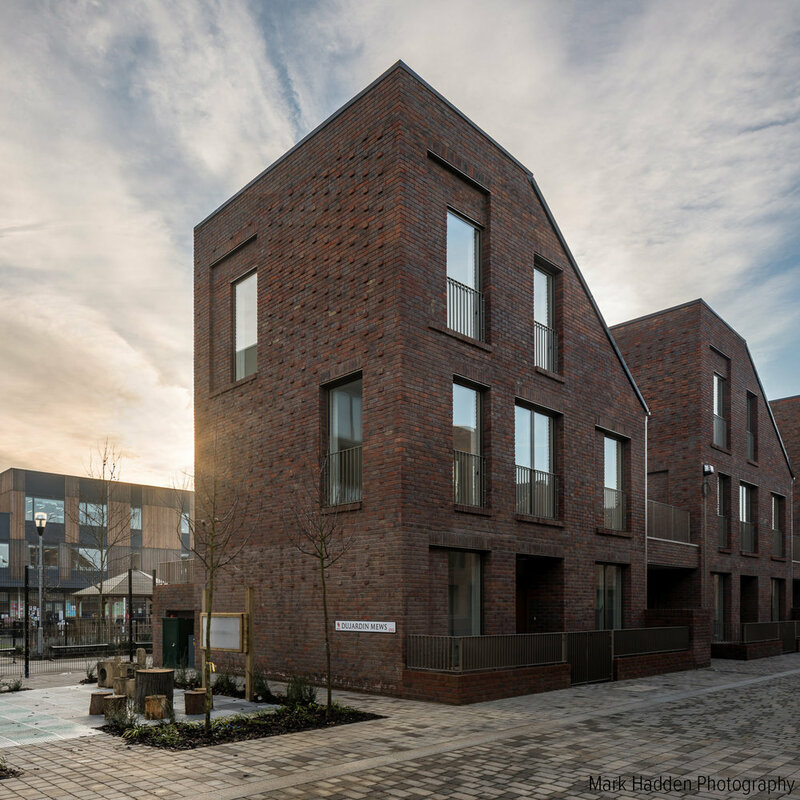 38 new homes that are the very first social homes built by the London Borough of Enfield for more than 40 years, utilising award-winning acrchitecture. 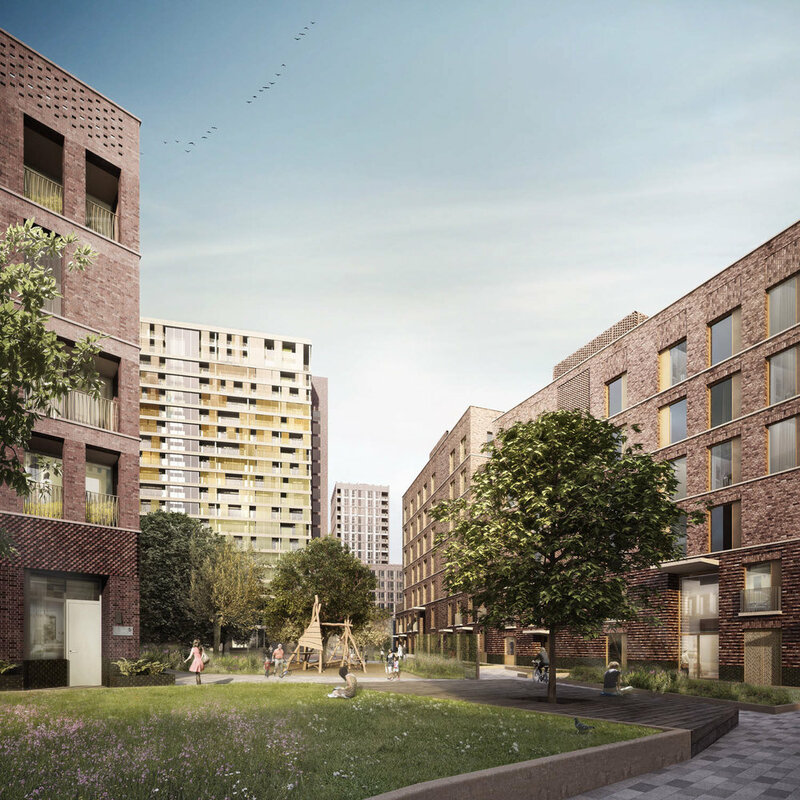 Dujardin Mews represents the first stage of the Ponders End Regeneration. 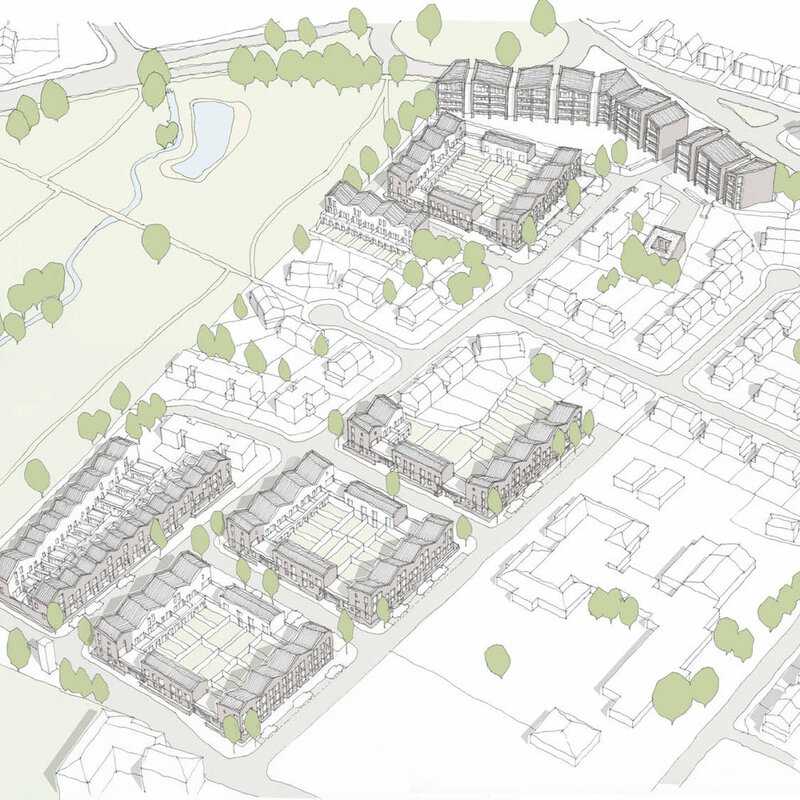 A low-rise development providing 158 new homes and commercial space in a brand-new network of streets. 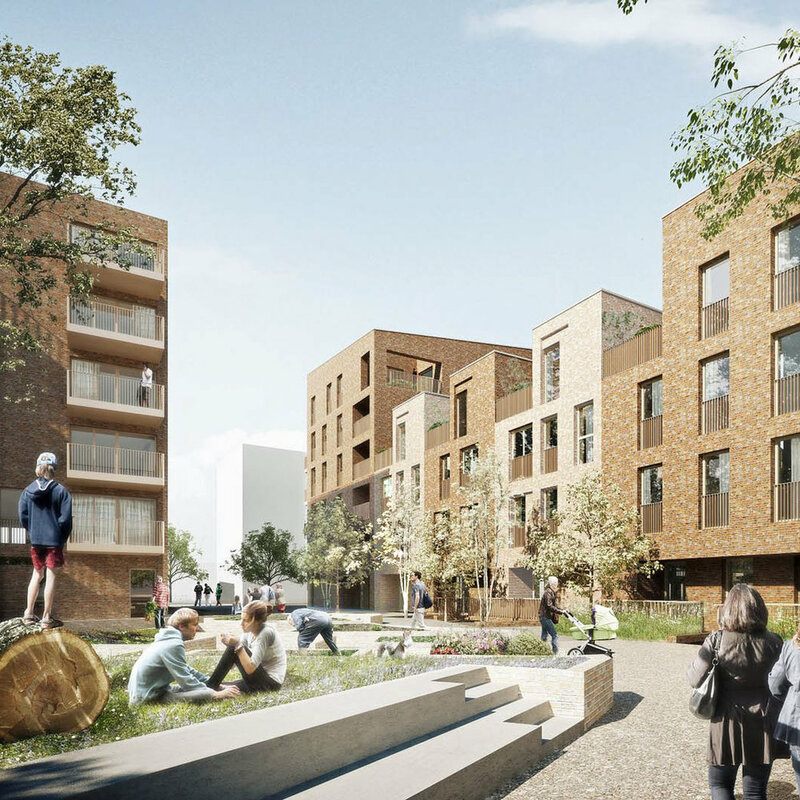 Agar Grove is one of the largest of Camden Council’s community investment projects, providing 500 affordable homes for new and existing tenants, making it also one of the largest Passivhaus developments in the UK. The Copley Close Estate is a long and narrow neighbourhood of 637 homes. 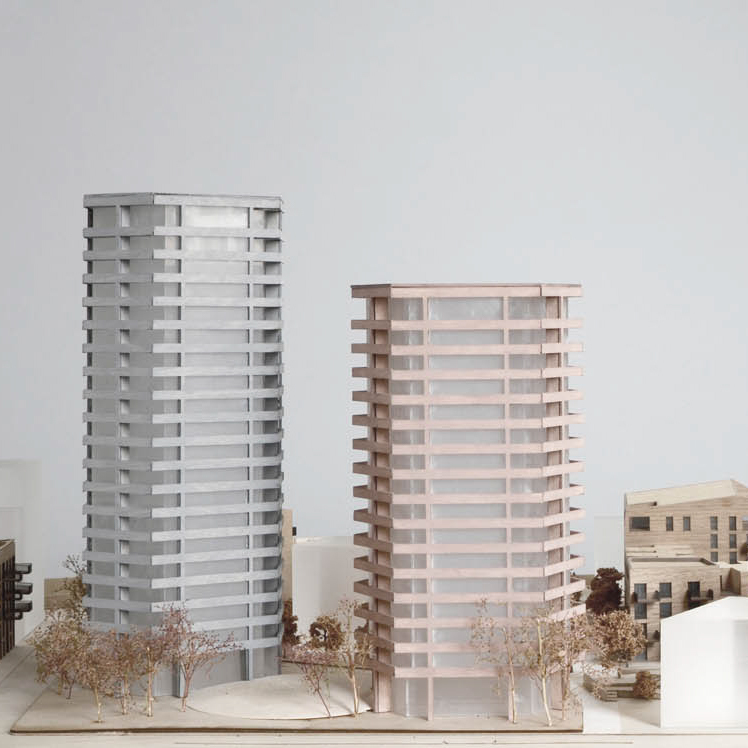 Proposals include the demolition of 76 homes, construction of 205 new homes, and extensive refurbishment of the remainder of the neighbourhood. 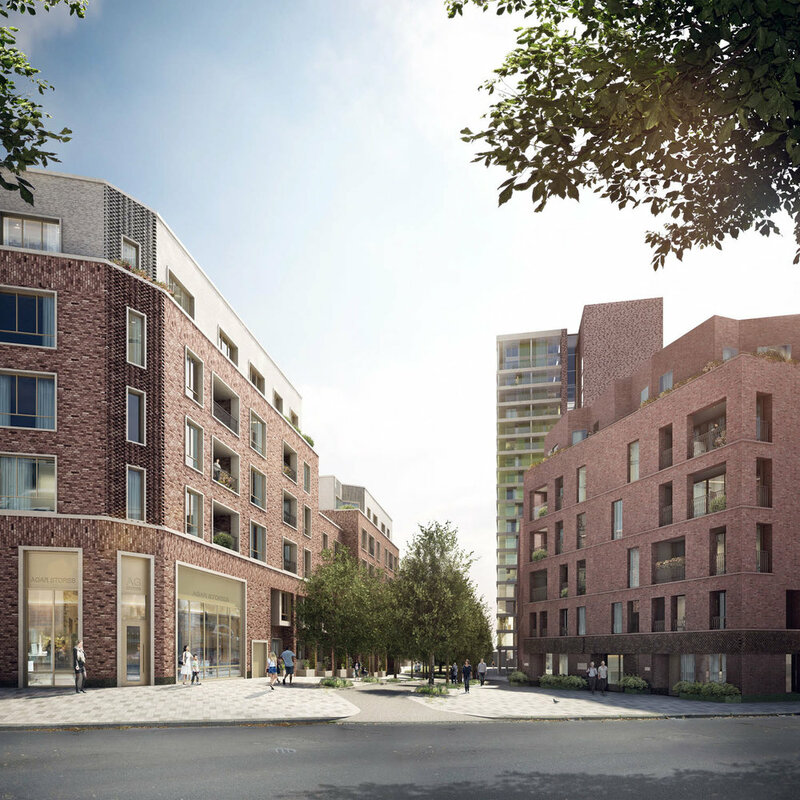 The regeneration of the Grange Farm Estate in Harrow will see 568 new homes built on a 4 hectare site, replacing 282 homes that were suffering from decay. 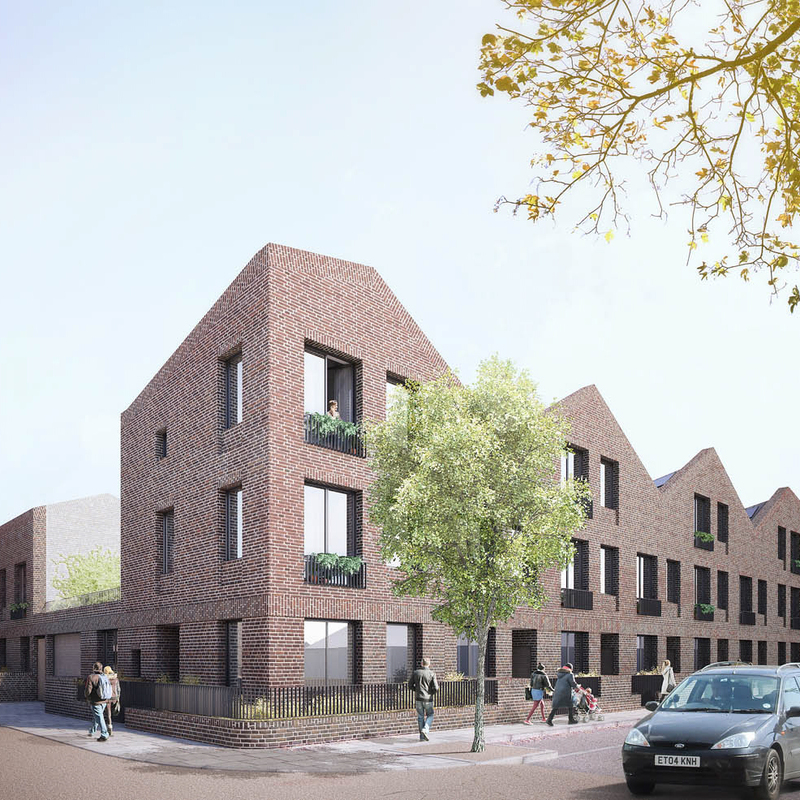 32 new homes in the London Borough of Hackney for social rent and private sale. 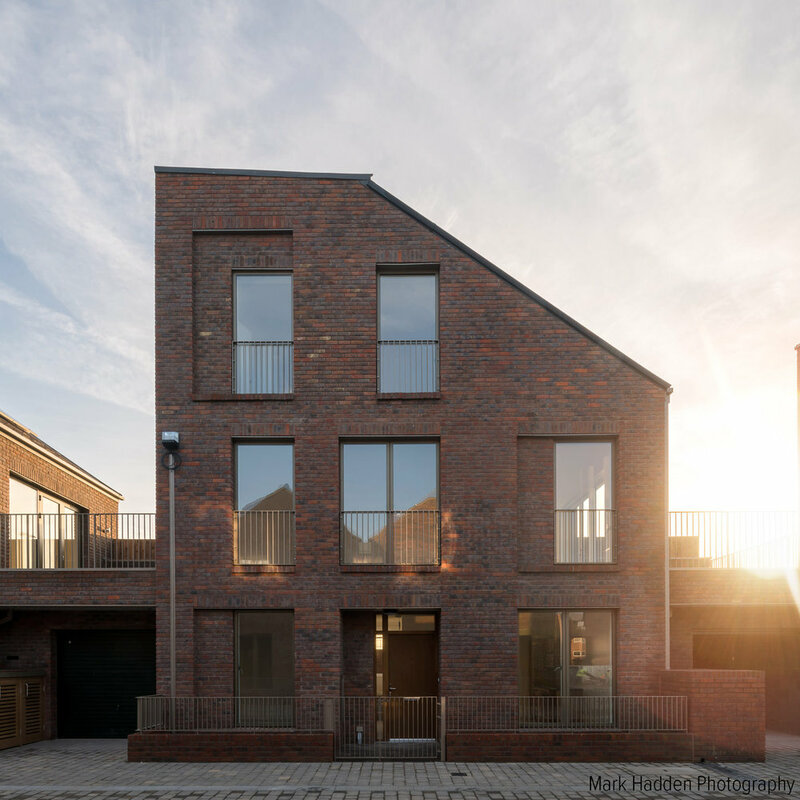 Great Eastern Buildings is a mews development providing 18 mixed tenure homes with retail space and public realm. 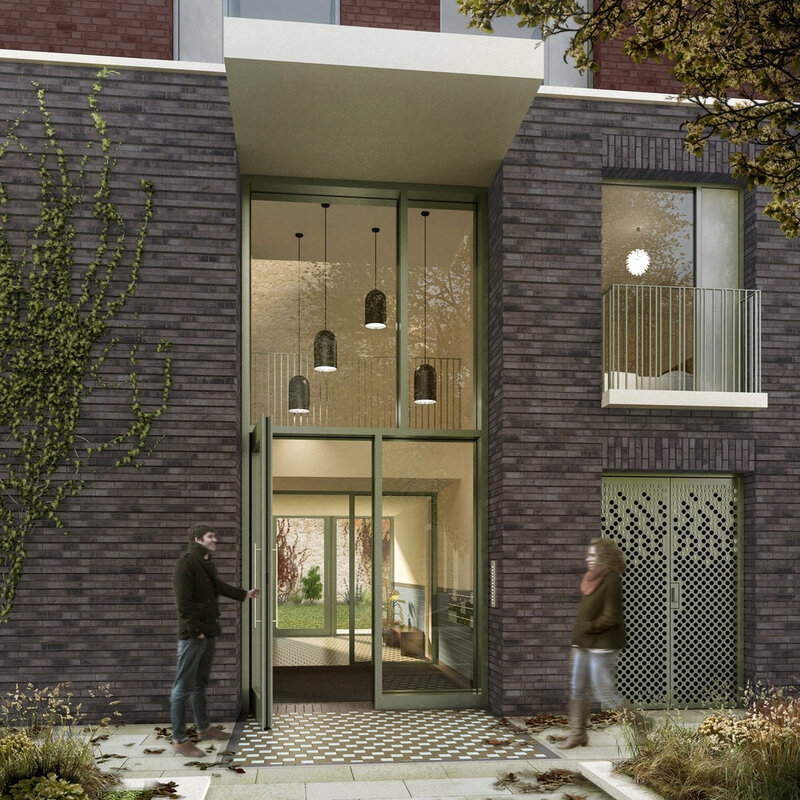 The new mews also includes sustainable drainage systems.